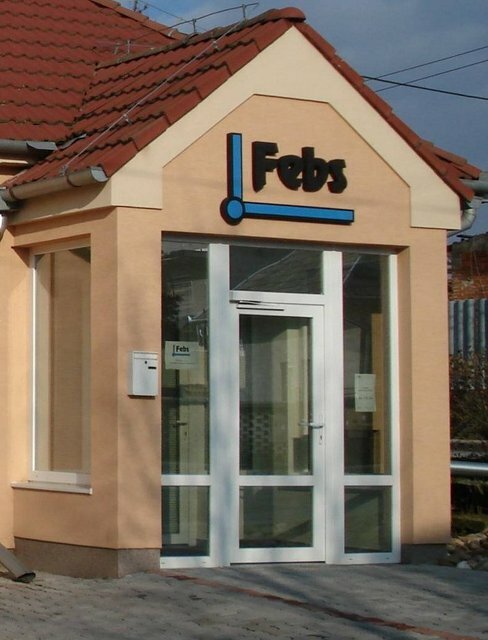 The company FEBS spol. s r.o. was founded in 2004, with registered office in Mytne Ludany, Slovakia and foreign participation. We are the member of a group of companies AST GmbH in Germany and Hanast s. r. o. in the Czech Republic. Together with these companies we are participating in projection, production, supplying and installation of technological equipment or their parts, especially in the section of mechanical conveying, air handling equipment, industrial filtration and exhausting. creating of project and design documentation with the Autodesk Inventor system. the production and supply of various conveying systems, air handling equipment and special purpose machines mainly used in wood processing and energy industries. full installation, machinery start-up and service. reliability supported by references from cooperation with various companies from all around the world.